After a killer performance at Bar on the Hill, Asta sat down with Yak to talk all things music. Bar on the Hill once again played host to some of the freshest acts on the Australian music scene, this time during the aptly named The Future is Now event. Warming up the crowd was local pop songwriter Max Jackson, indie quartet Ceilings and Sydney based electronic duo Yuma X. The night was a resounding success, showcasing the direction the Australian music scene is heading in. Who really blew the roof of the venue though, was the highly accomplished Asta. The singer-songwriter has humble beginnings; starting her music career through busking in her hometown of Hobart. Since winning Triple J Unearthed in 2012 with her song My Heart Is On Fire, Asta’s career has been nothing but an uphill trajectory. Asta’s collaboration with Allday, Dynamite, was a massive hit and saw itself feature in the 2015 Hottest 100. Definitely one to watch, she has just been announced as UK pop singer Ellie Goulding’s support act during her arena tour. This comes off the back of her being signed to international label Warner Music. 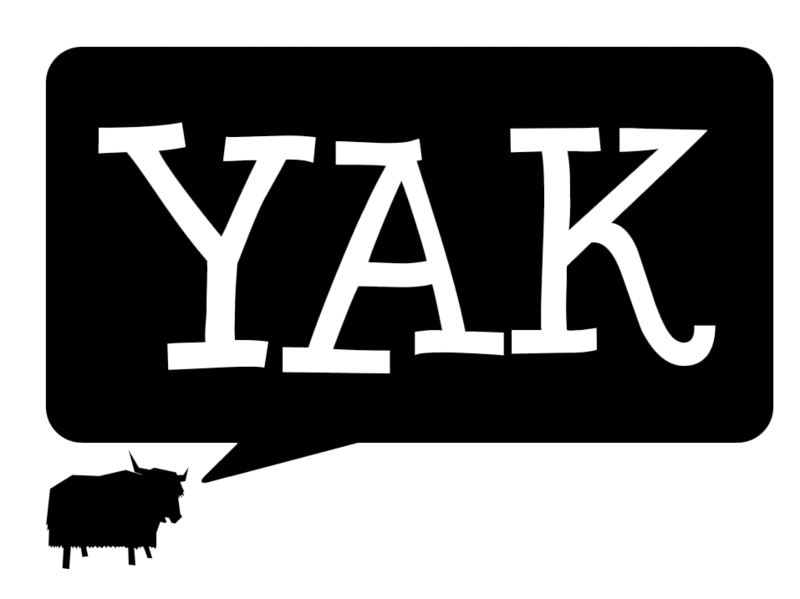 Yak sat down to talk with her about her life and music before the banger of a show. Where do you find your on stage energy? So how does Asta differ from Chasta? You won Triple J Unearthed back in 2012, what is your key continued success? How did you navigate your way around the music industry at such a young age? Who were your main inspirations? How did you feel hearing that you will be supporting Ellie Goulding? You just got signed to Warner Brothers, what is happening from that? Feature Image via Siobhan Kelly.